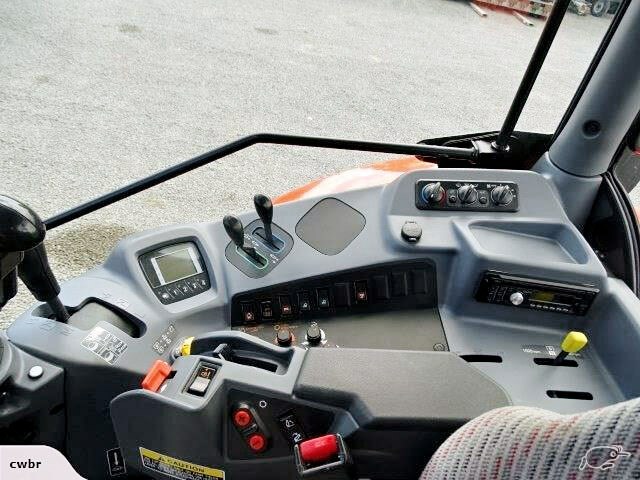 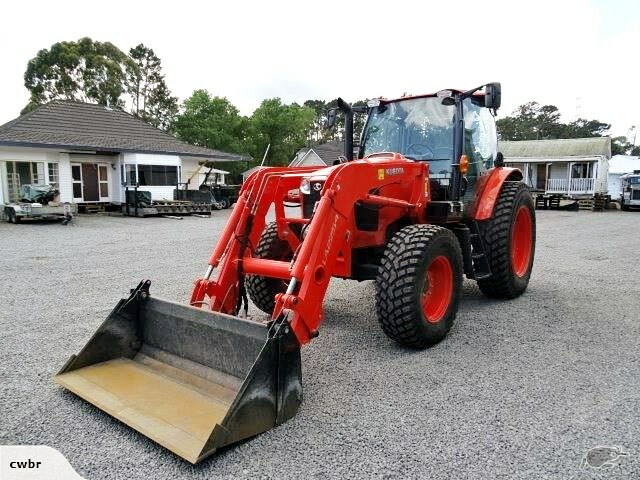 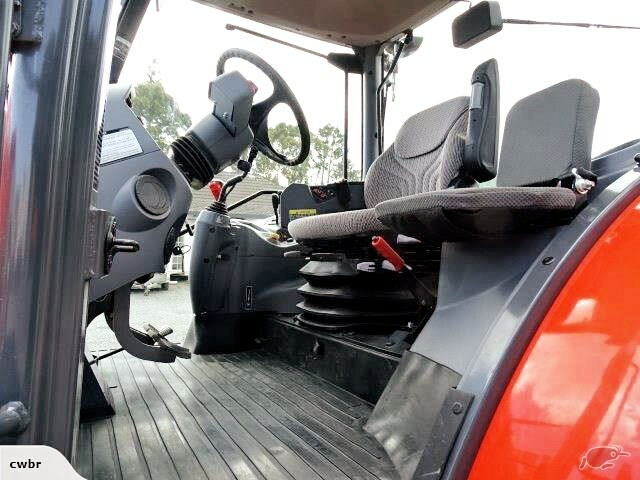 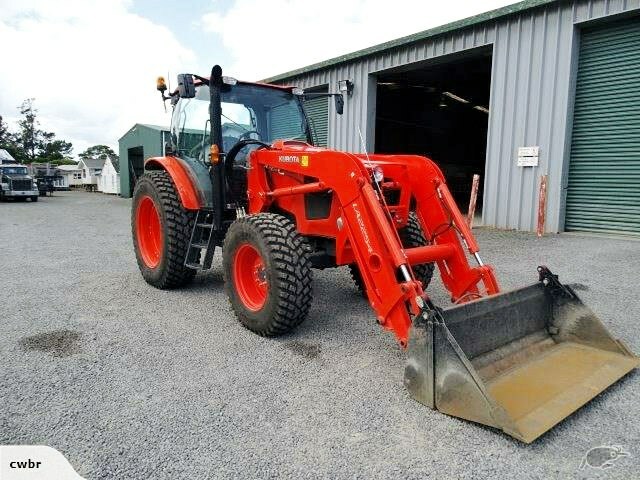 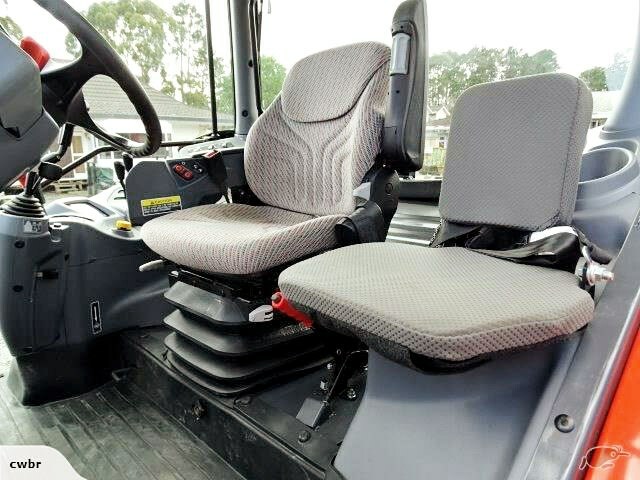 2014 Kubota Front Loader, Model KBM126GX. 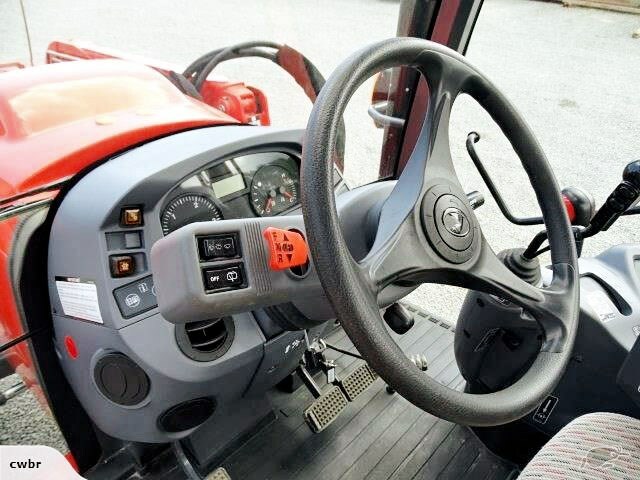 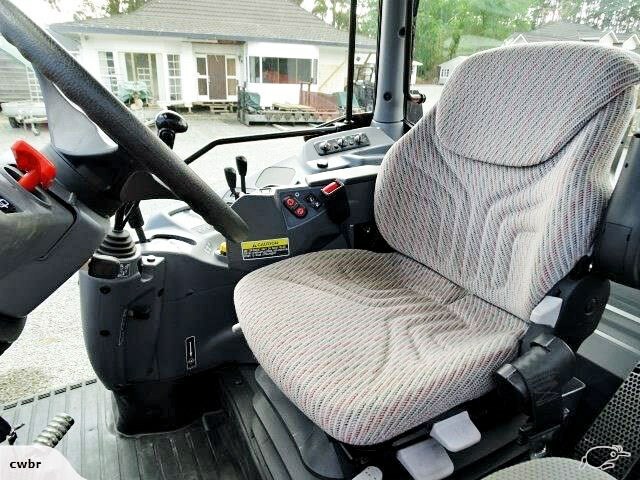 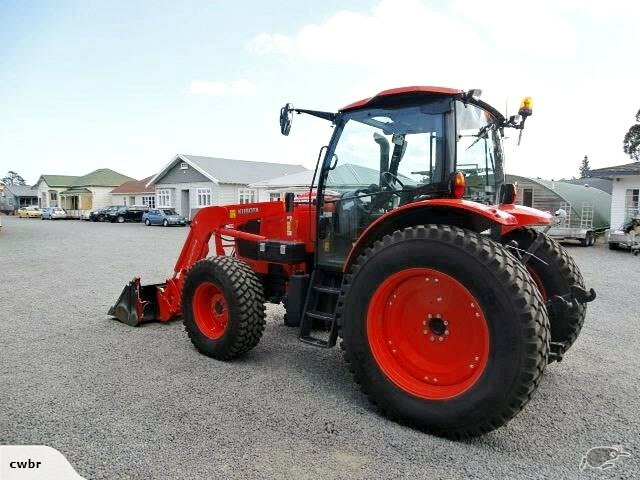 This Tractor is in good condition, has done 177 hours. 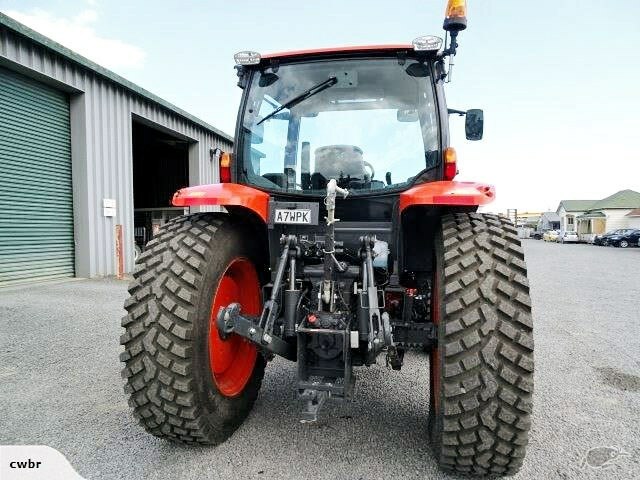 Please contact Craig to discuss further and arrange a suitable time to view. 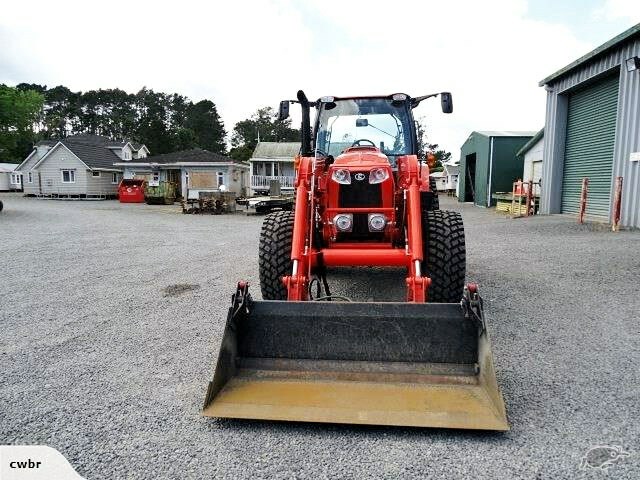 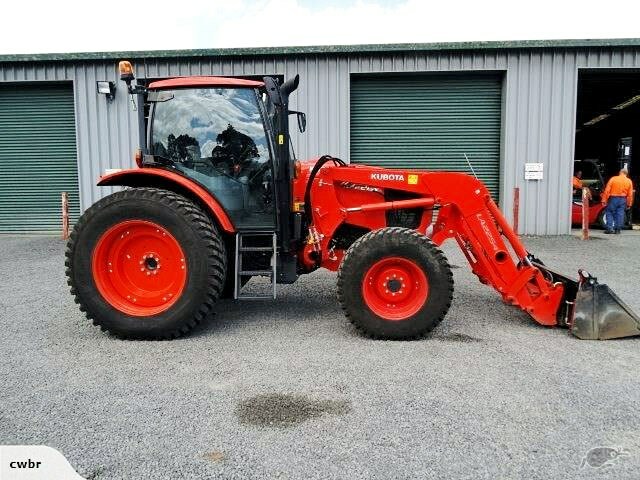 Kubota M135GX - done only 1083 hours, 8 speed power shift, like new condition, super tidy, dual wheels, 135hp great savings on new price.